It’s that time of year again! Time to pit our Disney favorites up against each other to see which one reigns supreme! This time, we’re comparing our favorite Walt Disney World rides. Find out which of these 16 attractions we voted as our number one favorite. We think you’ll be surprised by which one comes out on top! Podcast Episode 128: Before And After – Which Is Better? This week we discuss the changes Walt Disney World has undergone over the years and whether we liked it before the changes or after. You might be surprised by some of our answers! Nobody likes to stand in line when they’re on vacation, neither do we. We understand that frustration so we’ve compiled our list of the best attraction queues at Walt Disney World! Thanks to Disney Travel Professionals for the photo. 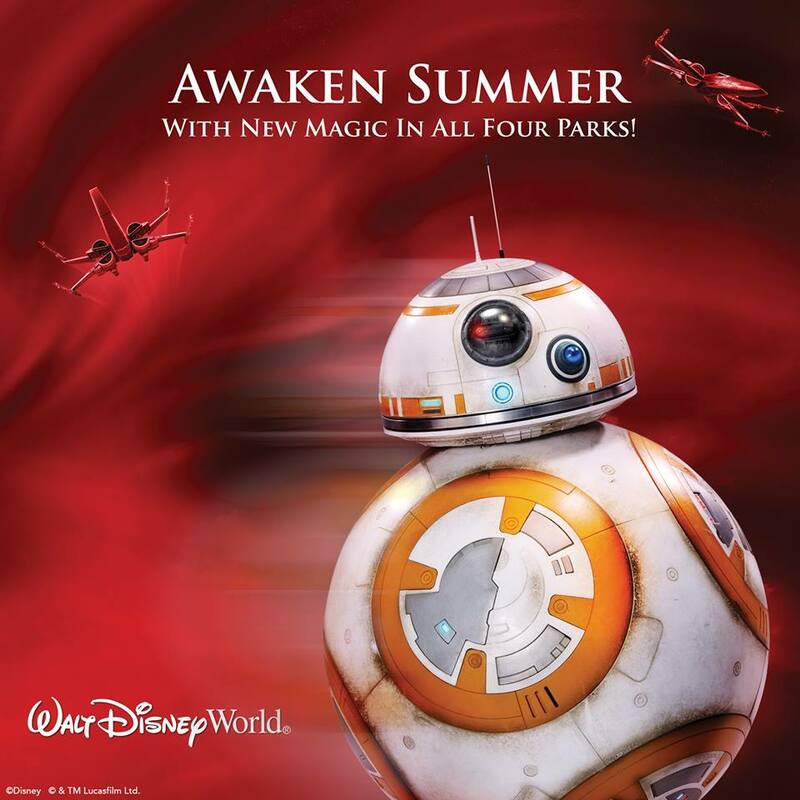 Yes, Awaken Summer is almost here and so many changes and fun events and new stuff is coming to Disney! It is going to be fantastic. Who is more excited than me? Probably someone going soon. I turned in my WDW card for a DCL card for the Summer and starting to question it with all the new comings (and goings!) But, hey it will still be there in the Fall – I hope! So, for EPCOT they are going to have a few MASSIVE things to celebrate Awaken Summer! 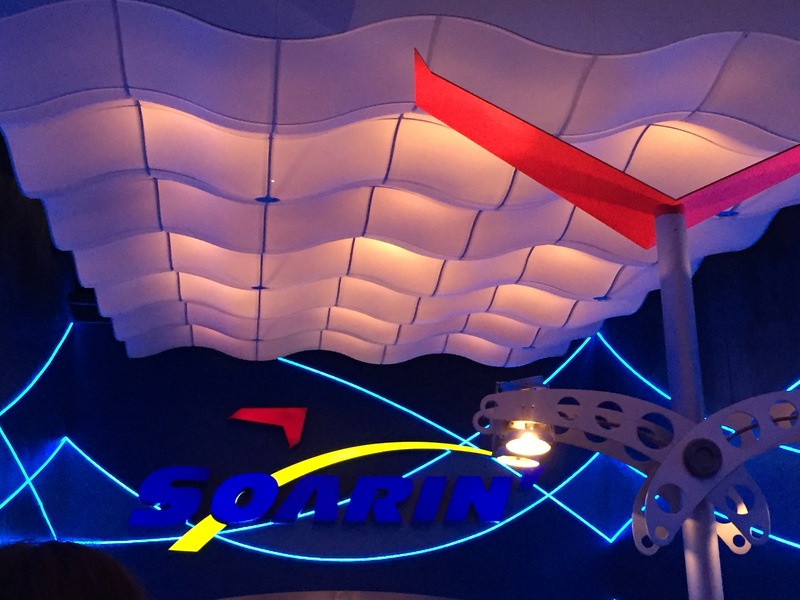 First, Soarin’ is about to re-open. Now, they did refurbish the Soarin’ ride in two ways – first they added an extra theater and so that is going to help the lines tremendosly. Second, they changed the movie from Soarin’ Over California to Soarin’ Over the World. If you have been missing the old Cali version you can watch that up until June 17th when the brand new Soarin’ Over the World debuts at Disneyland in California and Epcot at Walt Disney World. For this attraction we are giving the premiere not to our friends at Shanghai Disneyland and letting them show it first on their grand opening June 16th! Watch out for some new smells and all new video. Very Exciting! Speaking of helping Soarin’ lines, one thing that is not going to help the lines is the opening of the new Frozen Ever After ride in Norway. Reason this will change the lines at Soarin’ is it is a new ride that is another Tier 1 – so choose new Soarin’ or new Frozen? EEK! This ride in Norway is taking place in Arendale and replaces a crowd favorite Maelstrom – so big shoes to fill! Another Frozen addition (because how can you have too much Frozen? Well, let me show you how…nope never mind!) You can not meet and greet with Anna and Elsa at Epcot at the Royal Sommerhus, also in Norway. There are no fastpass+ available for this meet and greet. Oh, and I guess I should add since Anna and Elsa are going to be in Epcot they will no longer be in Walt Disney World for meet and greets – well, clearly they can not be in two places at once?! Yes, it is always nerve-wracking to check refurbishment lists as you get closer and closer to your magical vacation. Will you favorite rides be running smooth or getting a paint job (or an extra track!) Though it can be disappointing to see it is a good thing. Disney keeps on top of all of their attractions to make sure they are in good, safe, and beautiful working condition. All it means to see your favorite ride is down is to start planning a future trip. Oh my! If you are a Disney fan you know how much news came out this past weekend at D23 in Anaheim. If you are NOT a Disney fan you probably still heard some of it because it is crazy and wild all the cool stuff that is coming. If you are like me then you do not want to wait but want it all now! 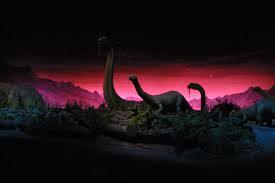 But go ahead and go to Disney and enjoy what is there now because with change you may lose some of your old favorites! But, do not worry because all the new stuff will make you quickly forget! Star Wars Land – Thanks Disney Travel Professionals Page for the use of the photo. First, let’s talk about the BIGGEST news from D23 and I think we can all agree it is the new alcohol policy for Disney Cruise Line. Right??? Okay no that was not the biggest news at all (but I will address this news later but for now let’s start positive) and the biggest news…drum roll please… Star Wars Land. Yes, finally for all you Star Wars lovers (which clearly from the crowds at Star Wars Weekends is a ton) there is going to be an answer to your needs. 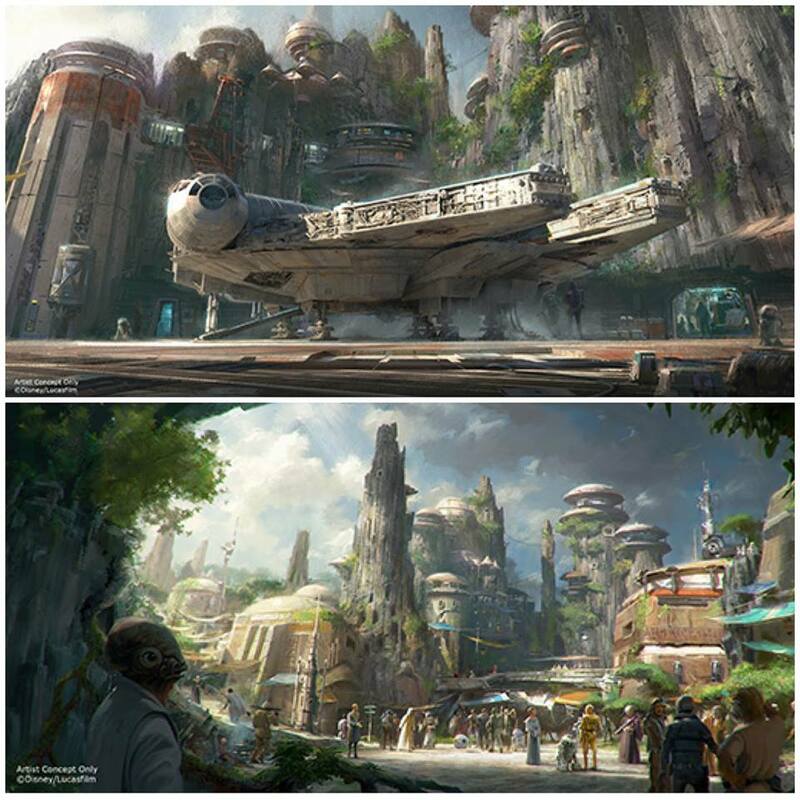 Star Wars Land is going to be located at Disney Hollywood Studios in Walt Disney World (so thankfully something will be there to entertain us people) and at the Disney Land Resort. There is more to come on this and stay with us here at Dolewhipped.com because we are bringing it to you! Thanks to Disney Parks Blog for the photo. Second, more lands! 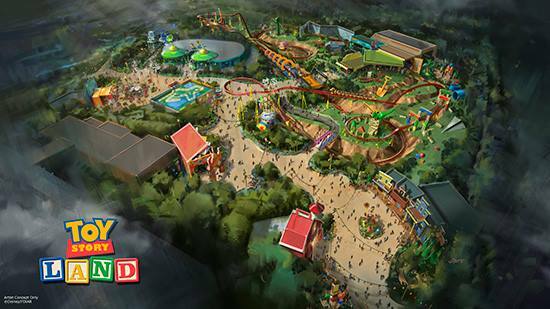 Yes, there are more lands coming our way including Toy Story Land coming to Disney Hollywood Studios in Walt Disney World (again actual things to do there!) and at Animal Kingdom they are going with Pandora – The World of Avatar. I am sure Disney will do a great job with this as they do with everything. Another cool thing coming to Animal Kingdom that really gets me ready to go is After Dark at Animal Kingdom. 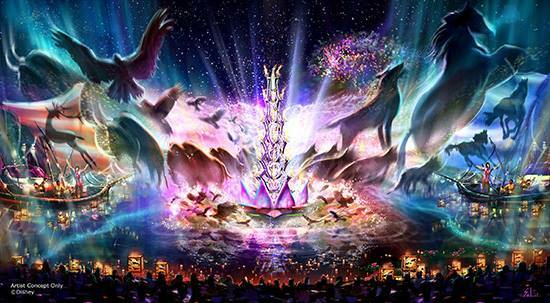 They will have a show called “Rivers of Light” that sounds spectacular and is coming this Spring and also the Kilimanjaro Safari is going to have a night-time safari that will be a special type of safari and sounds awesome. I am a huge fan of Animal Kingdom and love seeing it grow. Rivers of Light – Thanks Disney Parks Blog for the use of the photo. Two more quick but excellent things to mention is a new restaurant at Magic Kingdom and a change to Soarin’. The table service restaurant named “Jungle Skipper Canteen” and will be themed after the Jungle Cruise. I am loving another table service option inside Magic Kingdom so this is good news. Soarin’ will no longer be Soarin’ Over California but instead we will be Soarin’ Around the World. This change will be put in place both in Epcot’s Soarin’ attraction in Walt Disney World and in Disney’s California Adventure’s Soarin’ attraction in Disneyland. So, that is it. I know it hurts because it hurts us all but I am just the bearer of the news. Disney Cruise Line is still the best hands down and now you just need to save a few more dollars to pay for drinks on board. Also, remember at each port you can get 2 bottles and alcohol is usually very cheap at most ports of call – hey looking at the bright side! But overall, the news was amazing and I can not wait for these new things! If you have any questions let me know. So, a few weeks ago I shared what changes I would make if I were an Imagineer for a day (boy I am quick with the renovations!) at Magic Kingdom. Today, I move on to Epcot. Many of you may be familiar with how and why this park was developed but to those not familiar I am going to give you a brief history. Experimental Prototype Community of Tomorrow (EPCOT) was planned and began it’s building near the end of Walt Disney’s life. It was to be a prototype of a planned community where people lived and worked. After Walt died most of his plans were destroyed and it became the theme park we all know and love as Epcot. 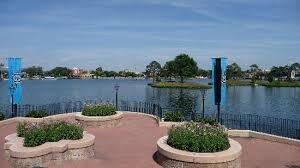 So, I am going to change three things about this park and the first is adding a country to the World Showcase. I love something about all the countries that are already there but know there is room for more…and though I get stuck between a few options such as Brazil or Australia know that I am more than willing to visit these countries tourism boards and find out what they offer and decide who gets the new pavilion. Second, I would change Soarin’ over California into Soarin’ over Florida or the East Coast or something other than exactly the same as California’s Disneyland’s attraction. I hear rumors that this is already in the works but who knows? Maybe they will read this post and decide to move forward! Third, I would change Ellen’s Energy Adventure…I know I love it too for a nice, long nap but even though this was a great attraction it has run its course. It is a tad bit too long for the normal attraction and attention span and it tends to get tiring in the middle. Plus with all that is going on it just is slow. It is a huge space and there is so much potential for a really cool new futuristic attraction that it seems long overdue to me. So, what do you think? What country in the World Showcase do you want to see? Any you want to go? 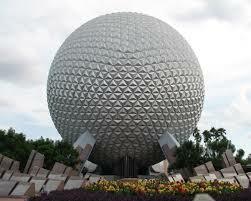 Tell me what you would do if you were an Imagineer for the Day at Epcot?